The extension is designed to optimize your interaction with the game system Million. It is invisible, but it discovers mirror with fastest speed and analyzes the problem of access to the site and automatically redirects you in case of problem. 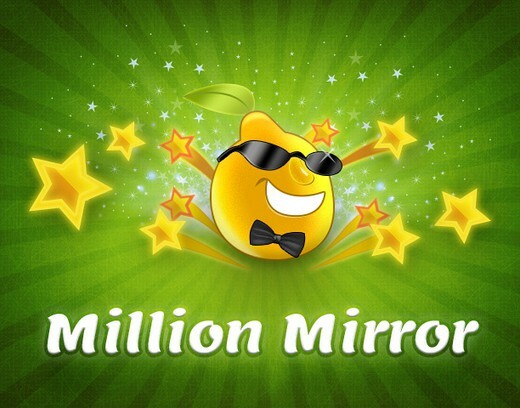 Installing our extension, you can always be sure that you will follow a genuine and affordable mirror of Million site, simply by entering the familiar address.